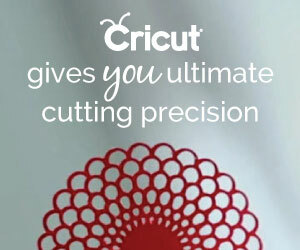 The Cricut knife blade is here! The knife blade is here! Cut more, make more. 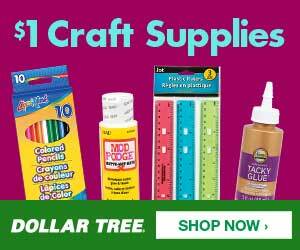 Get precise cuts through thicker or denser materials such as balsa wood, leather, craft foam, and more. 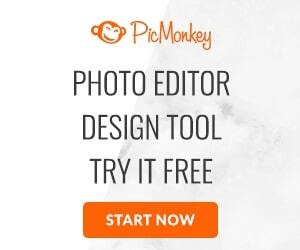 Add texture and dimension to your projects.